How do I get an offer from Instant Fair Offer? Fill out the Sell My House Fast Phoenix questionnaire about the property you want to sell. Is there a fee, cost or obligation? No! 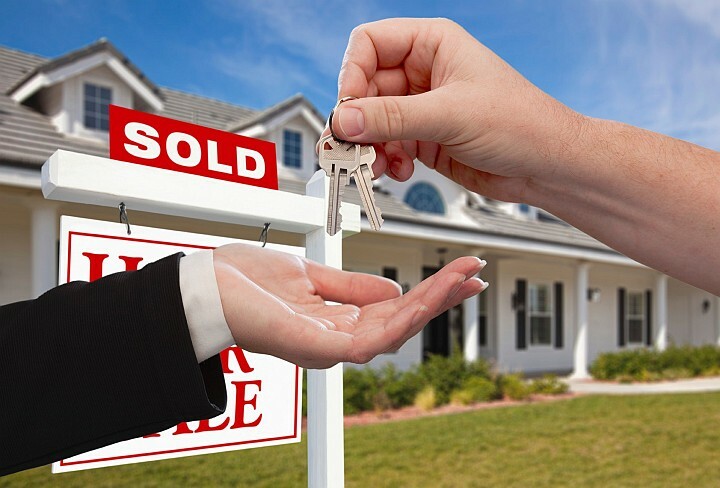 When we buy houses in Phoenix and all across Arizona, there is never any cost or obligation to you. How long will it take me to get an offer and sell my house fast Phoenix? We may be able to buy your house in as little as 15 days or less. We buy houses “as-is” and make all repairs. What if my house is Vacant, will you still buy it? Yes. If you have bad tenants, we can still buy your house. I got a new job and moved out of state, can you help? Yes, we can buy your house quickly and you can close from your new location. I’m behind on my payments, am I still eligible? Yes, we may buy your house even if you are behind on your payments. Can you still buy my house if I have little to no equity? Yes, many times banks will accept less than what is owed on a mortgage and there may be other alternatives to buy your house. Contact Us to learn more about selling your home quickly..